SOMETIMES we don’t have to look far for simple remedies. They can be easily found in our backyard or bought from the grocery store. Here are some herbs which boost health and wellbeing. Curry leaves are mainly used as flavouring agents to make food taste good. They are pleasantly aromatic. 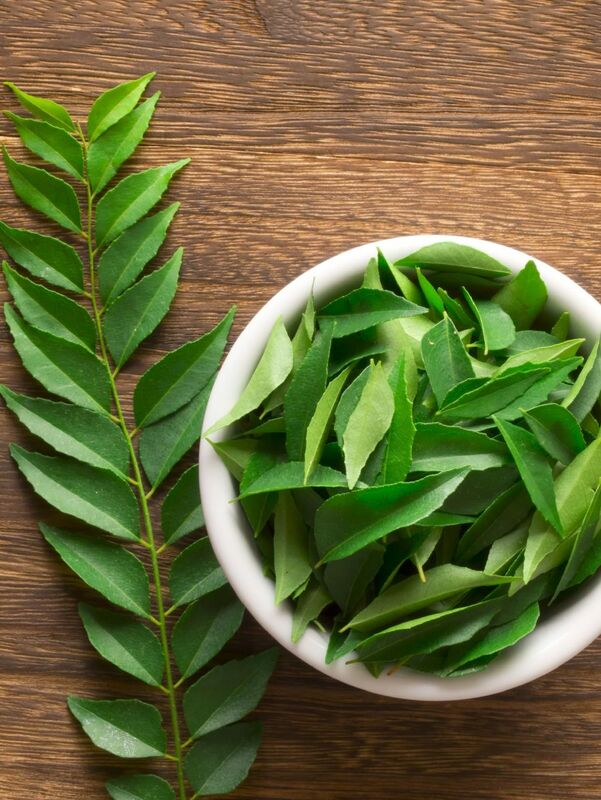 Curry leaves contain nutrients such as carbohydrates, fibre, calcium, phosphorus, iron, magnesium as well as vitamins A, B, C and E.
Studies show that they have various antioxidant properties and can help to control cholesterol, diarrhoea, indigestion or excessive acid secretion. In Ayurvedic medicine, curry leaves are believed to contain properties to fight diabetes, cancer and protect the liver. The juice or the paste can be used as a quick relief to treat burns, cuts, bruises or insect bites. For healthy hair, it is recommended to eat the leaves raw as ulam or salad. Place fresh curry leaves in an airtight container or a sealed plastic bag and keep in the refrigerator. Alternatively, wash the leaves gently, pat them dry and place them in dry newspaper or kitchen paper towel before storing them in the refrigerator. 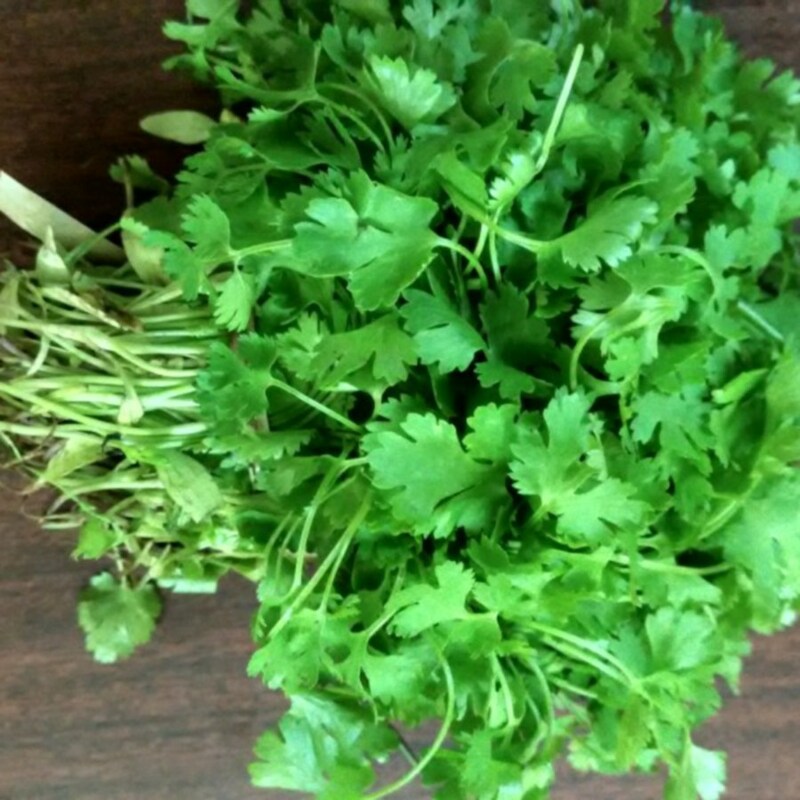 Also known as cilantro or Chinese parsley, coriander leaves are traditionally used in Thai cuisine such as tomyam. Coriander is a good source of vitamin C as well as potassium, zinc, calcium, iron, magnesium and phosphorus. It is believed to have certain properties that can help improve the immune system, heal problematic skin or reduce high blood pressure and cholesterol levels. It also helps treat diarrhoea, anemia and diabetes. Trim off the dry tip from each stem, wash the leaves and place them in a jar with roughly 2.5cm of water at the bottom. Cover the jar with an overturned plastic bag or with its lid before placing it in the refrigerator. The leaves can also be kept in the refrigerator by wrapping them in a moist kitchen paper towel. Spring onions are commonly cooked or used raw as garnishing for soup, seafood dishes or salads. 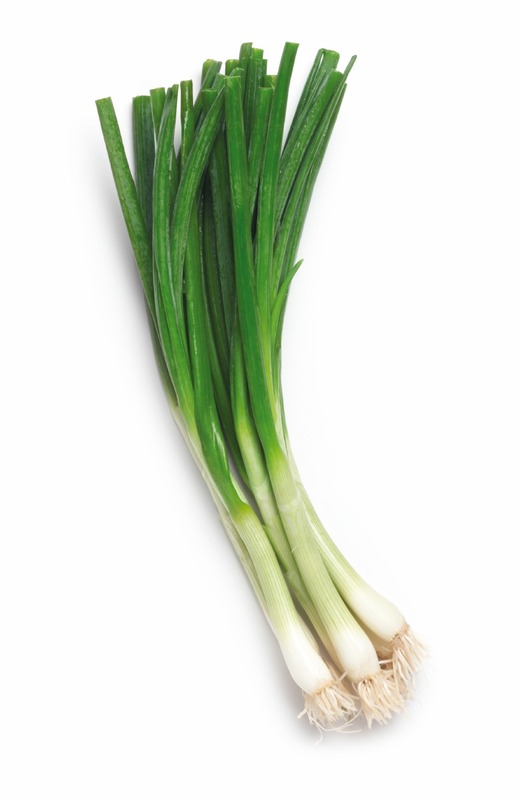 Spring onions are rich in vitamins A, C and K, antioxidants and dietary fibre, and very low in calories. Studies show that they have compounds that prevent certain cancers, reduce cholesterol and improve bone strength and formation. Trim the roots and tip of the leaves and wash them under running tap water. Place them in a jar before keeping it in the refrigerator. Mainly as garnishing in soup or dishes. Parsley is rich in flavonoids and anti-inflammatory compounds that can help protect against cardiovascular diseases, cancer, rheumatoid arthritis as well as slow down the ageing process. 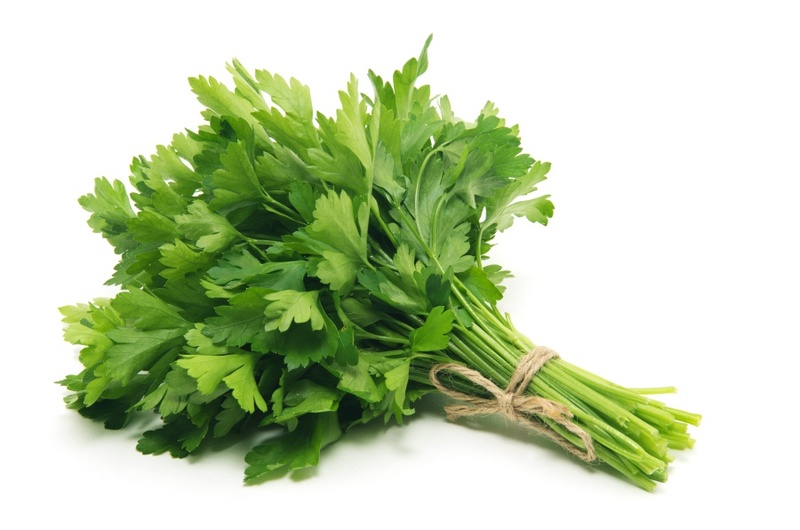 It is believed that parsley can also treat dry eyes, cleanse kidneys, cough or reduce weight. The same methods as storing coriander.